Simms Coldweather Shirt, features include quick-dry performance, potent UPF 50 sun protection, and chafe-free, off-shoulder seaming for added comfort. 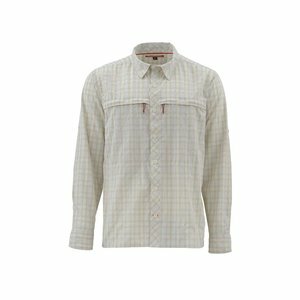 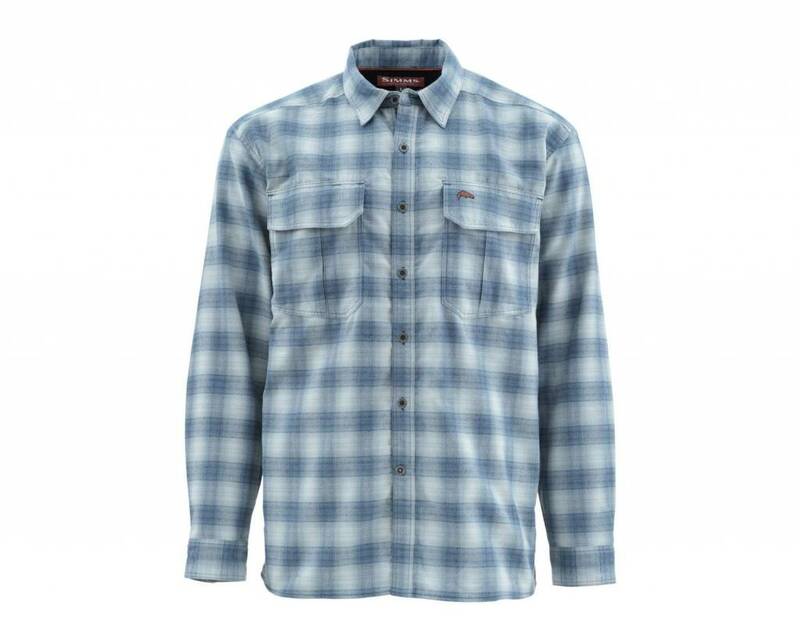 Simms Coldweather Shirt, boosted warmth of waffle-lined micro-fleece internals. ColdWeather LS features include quick-dry performance, potent UPF 50 sun protection, and chafe-free, off-shoulder seaming for added comfort. Stash gear in two super-sized, top-close chest pockets. 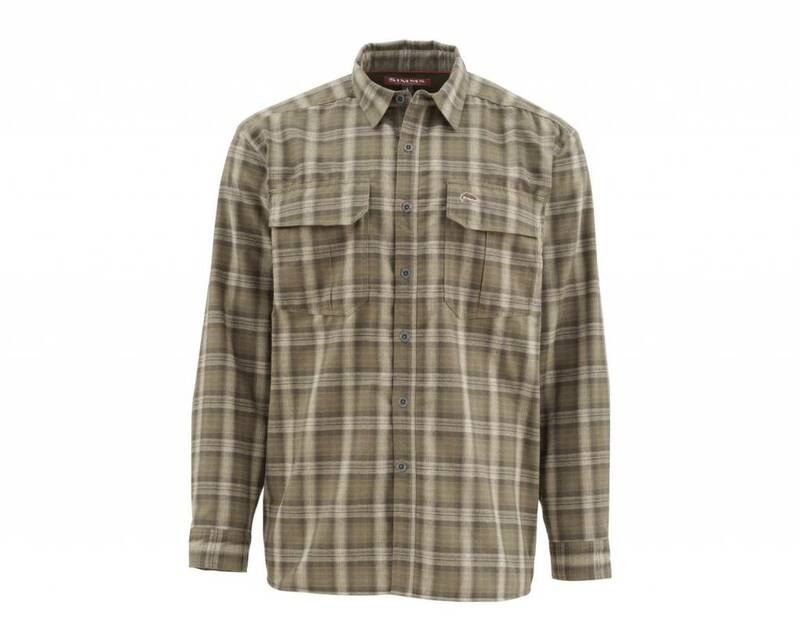 And stay effortlessly stylish in these ultrawarm, brushed-flannel performance plaids. 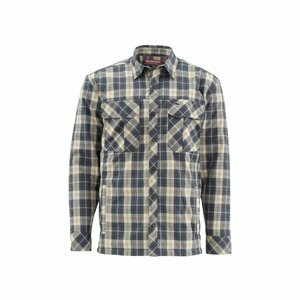 Meet Simm's men's Guide Insulated Shacket. 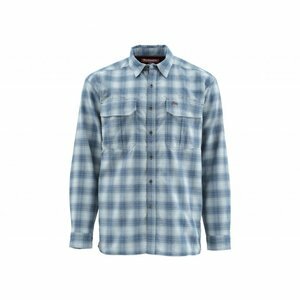 Equal parts flannel shirt and insulated jacket, this burly shacket is destined for everyday wear, yet ever so capable of handling days on the boat, too.